As most of you know Hurricane Lane was heading toward the Hawaiian Islands, potentially impacting the lives of many. Luckily the storm made a westward turn, losing strength and intensity. 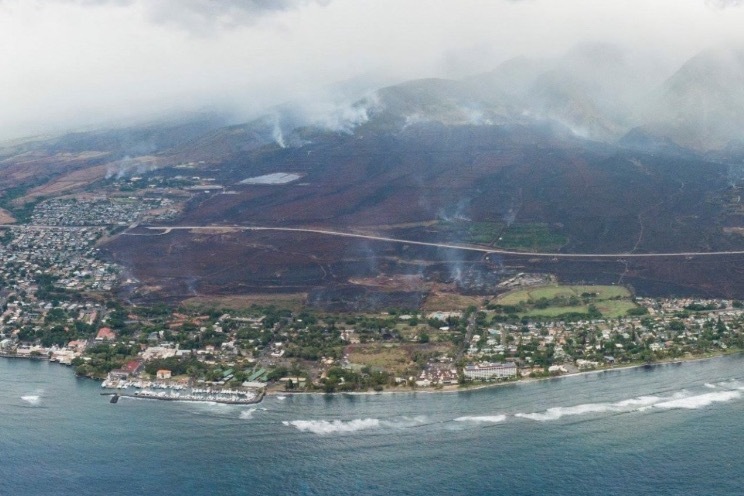 The secondary and tertiary effects of Hurricane Lane were felt on Maui in the form of a massive wind-driven brush fire that burned approximately 2,000 acres forcing hundreds of people to be evacuated from their homes. 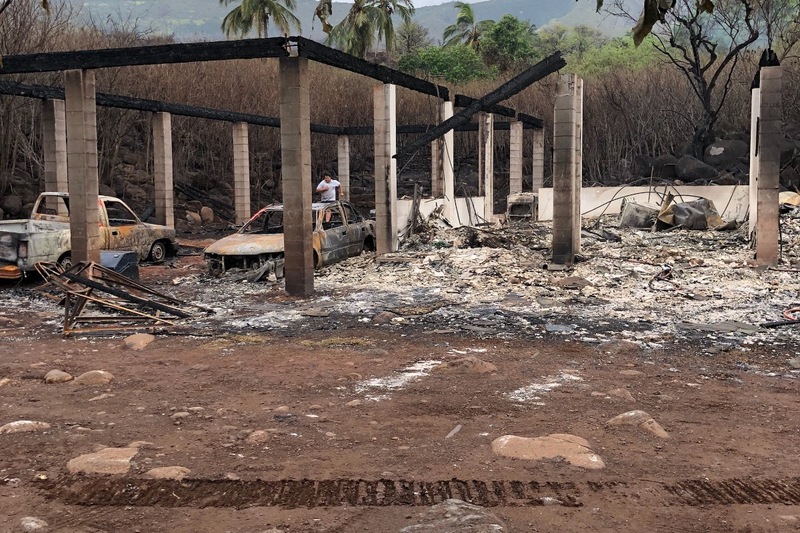 At this time it appears at least 7 homes were totally destroyed by the fire…. 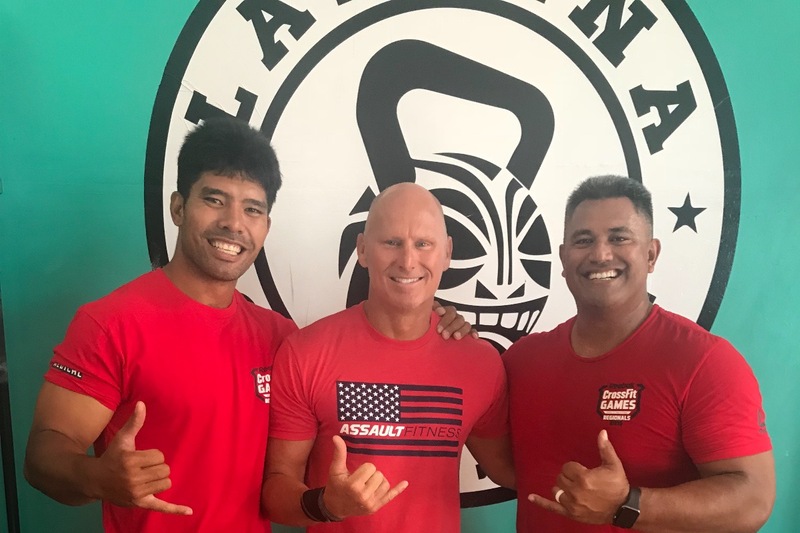 including one of our own Lahaina Crossfit O’hana, Trent Ancog. 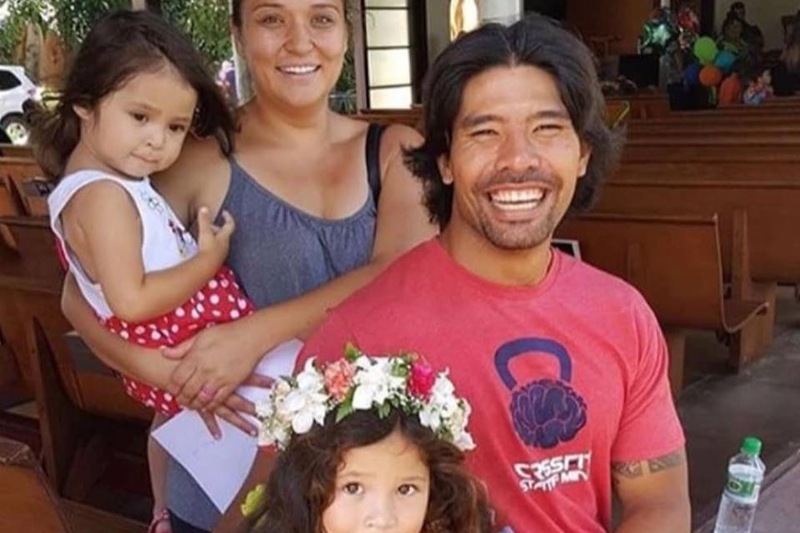 We here at Lahaina Crossfit (LCF) wanted to set up a GOFUNDME account solely for Trent based on the support from the Crossfit community and his desire and determination as an athlete and moreover as part of our LCF community. 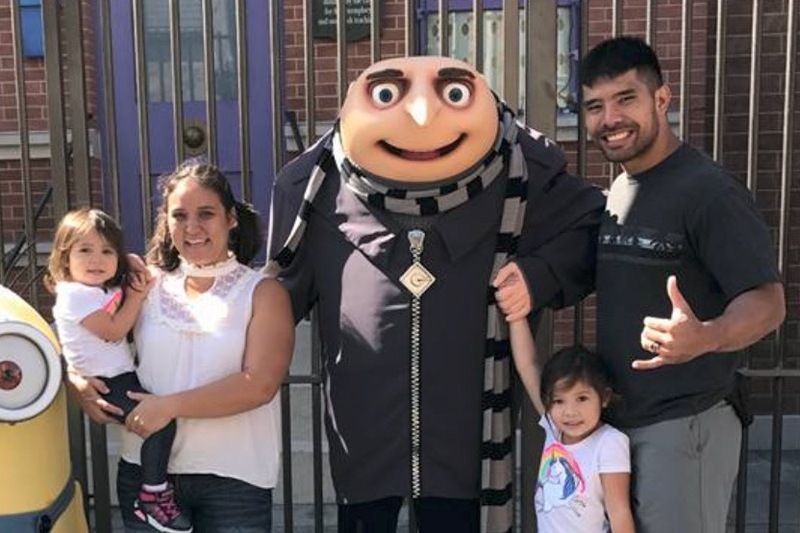 For those of you that don't know Trent, he was born and raised here on Maui; he is married with two beautiful daughters (ages 6 and 3) and works two fulltime jobs to support his family. 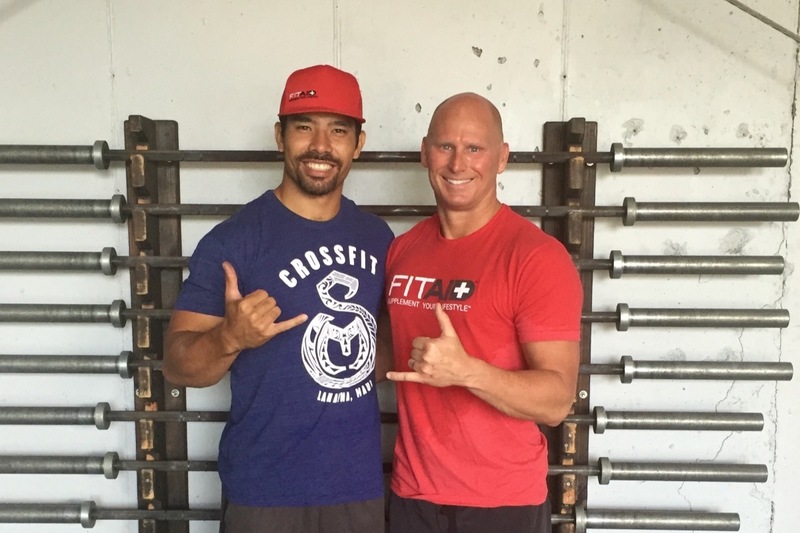 He has been an avid athlete most of his life, finding Crossfit in 2013 at Crossfit State of Mind…. 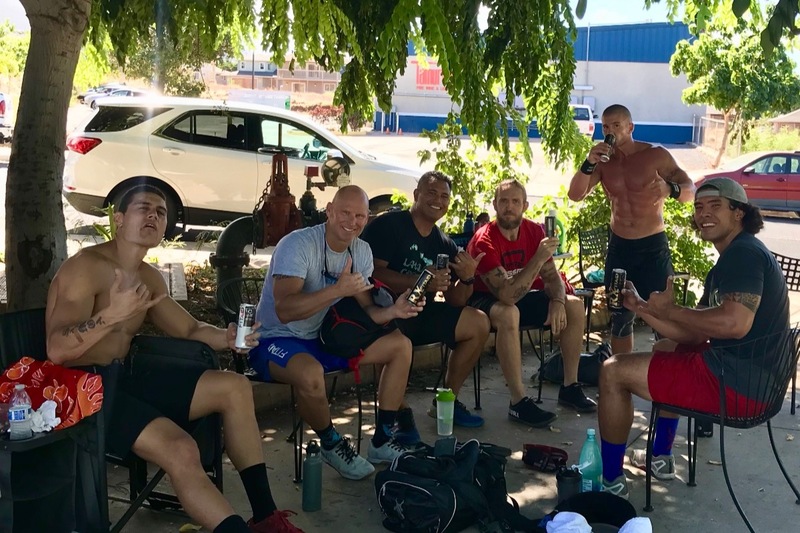 Then making his way up the hill to Lahaina Crossfit in 2017! 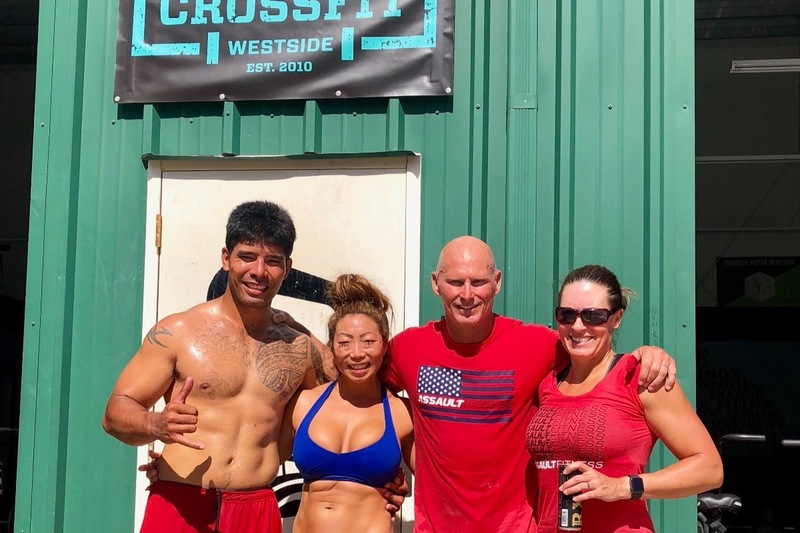 Thanks to those in the Crossfit Community for all your help!!! We are so close you our goal of 25K, this is the last few days of the fundraiser as it is time to get this money to Trent to start the rebuilding process. 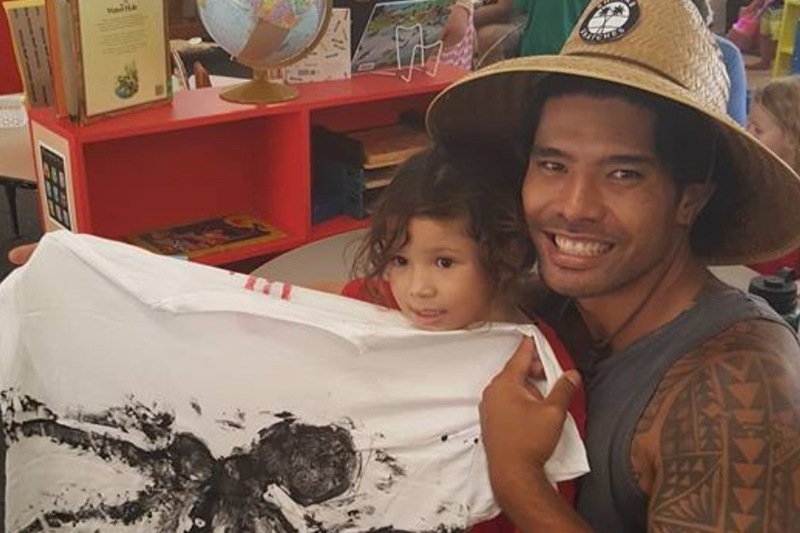 Mahalo to ALL those that have taken the time to donate and share with others. Good news, we are so close..... lets give this a push to reach our goal of 25K, please repost, or share with someone you know! Please help our friend Trent and his family! Thanks once again to those that have taken the time to write comments and donate to this fund. Great work everyone who has shared the post, and thank you once again to everyone who has donated. 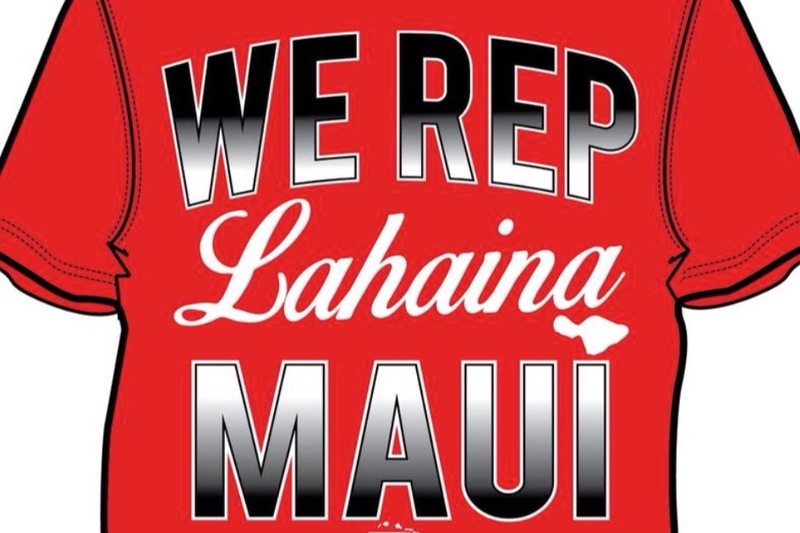 There are several #LahainaStrong fundraisers going on simultaneously..... but Trent, Emily and the girls need our help. Please repost, share on facebook and instagram so we can reach our goal!!!!!! I wanted to thank everyone who has donated and/or shared this posting, with your help we have raised over $12, 000 for Trent and his family. I hope to continue to add to this amount and achieve this new goal!